"Long Live Rock" is the Rock Hall's shiny new slogan, but the panoramic picture that is rock and roll has not entirely come into focus in Cleveland. Many legitimate rock subgenres—key building blocks of the rock and roll pyramid, if you will—are not yet in place. Goth? Not yet... sad! Electronic music? Kraftwerk's been nominated four times to no avail. Industrial? Nine Inch Nails haven't been pounded in yet, despite two tries. And let's not get started on '80s hard rock/"hair metal" which effectively has zero representation in the Hall thus far, despite many possibilities. It appears these subsets are just too edgy for that pyramid on Lake Erie. Still, there are reasons for hope despite the Hall's seemingly exclusionary policy. One beloved subgenre, progressive rock, or "prog," has seen its fortunes improve, especially of late. In 2013, Rush was finally welcomed into the Hall to the ovation of suburban geeks and Bass Player magazine subscribers everywhere, and next month at Brooklyn's Barclays Center, another long-snubbed prog favorite, Yes, will be inducted (sadly two years too late for their late bassist, Chris Squire, to have seen it happen). 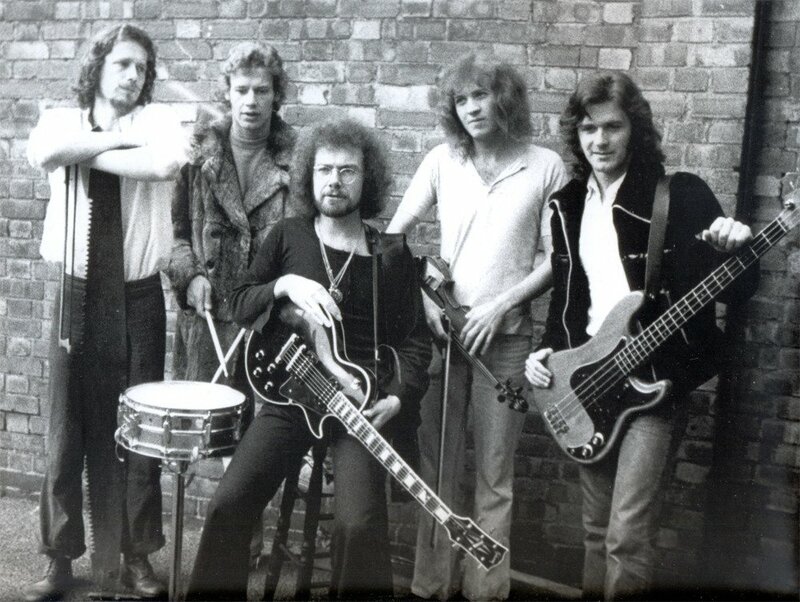 King Crimson - The prog mothership. Much as Kraftwerk created the boilerplate for electronic music, Robert Fripp and a huge, shape-shifting cast of instrumental wizards (Tony Levin, John Wetton, Ian McDonald, Adrian Belew, Bill Bruford, Greg Lake and many others) set the prog template. They're now 24 years overdue for the Hall. The Moody Blues - Disregard singer-guitarist Justin Hayward's recent lament that "It's too late now" for the Moody Blues' Rock Hall nomination/induction; it's really not. The nearly three-decade snubbing of these orchestral English prog masters could easily come to an end, if the trend indicated with Rush and Yes continues. A nomination this October almost feels inevitable. 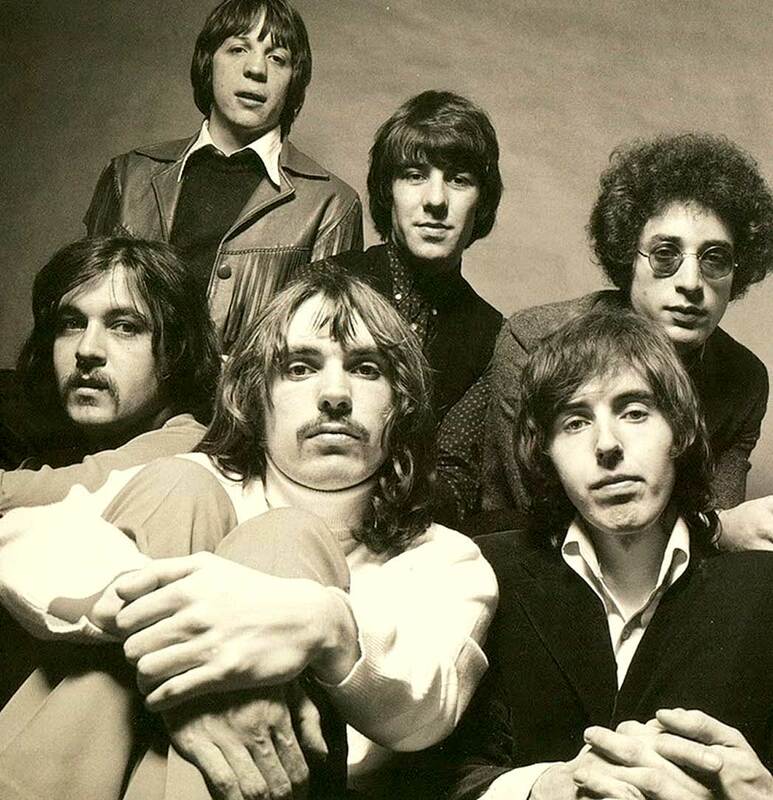 Procol Harum - Nominated in 2013, and 25 years eligible, the soulful British prog troupe behind "Whiter Shade of Pale" could easily return to the ballot, especially if Nomination Committee member Steven Van Zandt has anything to do with it. They are a beloved progressive rock entity, in any case, and one of those overdue groups that seem to make perfect sense for the Rock Hall. 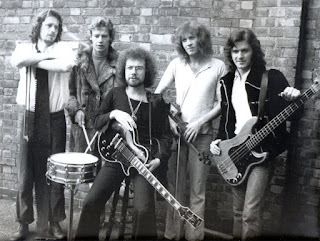 Jethro Tull - Eligible for 24 years now, Jethro Tull is one of those bands casual observers of the Rock Hall express shock over when you tell them they're not in yet. With "Aqualung," "Locomotive Breath," and "Bungle in the Jungle" to the band's credit, not to mention a memorable Anchorman reference, it's getting tougher as the years pass to justify their absence from the Hall. Heaving sighs and eyerolls from critics certainly haven't prevented other acts from being inducted. Even with the flute often front and center, the Tull does rock pretty damn hard. Emerson, Lake & Palmer - A progressive rock supergroup, London, England's ELP—keyboardist Keith Emerson, singer-bassist Greg Lake, and drummer Carl Palmer—enjoyed commercial success and radio's embrace, even though they had their critics ("A waste of time, talent and electricity," sniped DJ John Peel). Musically gifted as they were audacious, ELP notably brought orchestras on tour to recreate their complex, classical-influenced sound. The singles "Karn Evil 9" and "Lucky Man" were rotated endlessly on the FM rock dial in the '70s and beyond, and the trio built a dynamic, influential discography, including Brain Salad Surgery (featuring cover art by H.R. Giger). 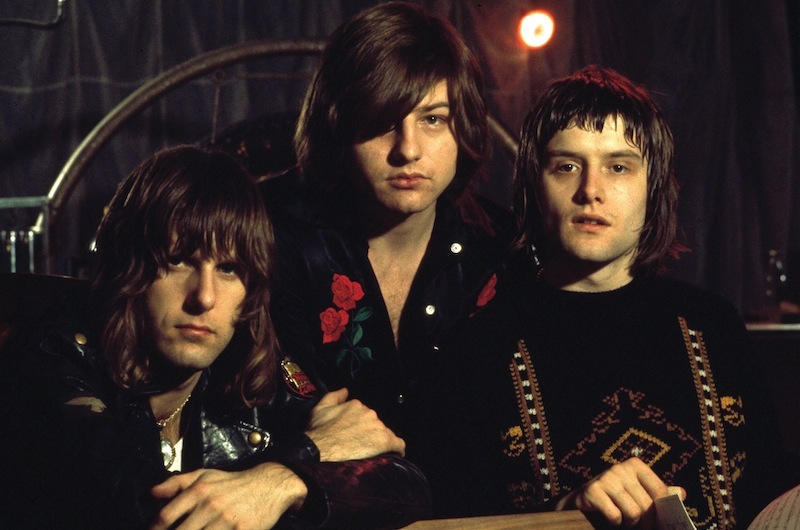 As is too often the case with being honored by the Rock Hall, any induction would be posthumous for two-thirds of the band, as both Emerson and Lake passed in 2016. They still very much belong in the conversation. And I think those are about the only other five we need. I really don't see a need for us to go all the way out to something like Gentle Giant, or other prog acts that made absolutely no dent on the collective public consciousness.